JACKSON, Miss. - Investigators have found no evidence that the hanging death of a black man in Mississippi was a homicide, and the civil rights probe into the death has been closed, the Justice Department said Friday. The agency said in a news release Friday that it had met with the family of Otis Byrd about its decision. The release suggested that Byrd's death was a suicide, though it did not specifically say he killed himself. A Justice Department spokeswoman declined to comment beyond the release. Family members have previously insisted Byrd would not kill himself. Florene Hodge, the sister of Otis Byrd, said she believes all those involved did "what they have to do and they found it was probably suicide." "I don't think it was suicide, but I am looking for closure. Nothing we can say will bring him back. It's all in God's hands. If he did commit suicide, then it's only God who knows," Hodge said. Lawyers hired by the family have said they will conduct an investigation separate from the one pursued by state and federal authorities. 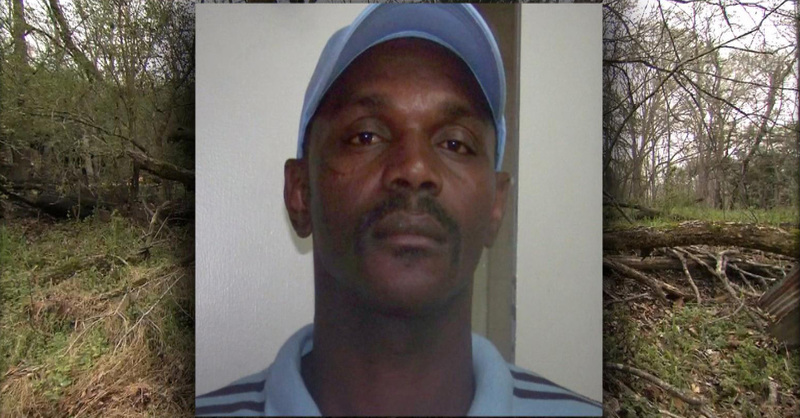 Byrd, 54, was last seen alive March 2 at a Vicksburg Casino. He was found March 19, hanging by a bed sheet from a branch of a tree behind his rented house in Claiborne County. CBS affiliate WJTV reports Claiborne County Sheriff Marvin Lucas said he is satisfied with the FBI's report.